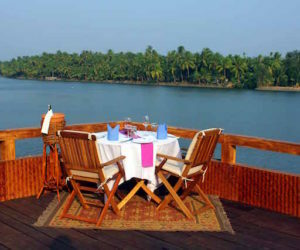 The northern region of Kerala feels like an undiscovered paradise, with misty mountains covered in lush rainforests, exotic spice and coffee plantations, tranquil waterways where nothing but the sounds of nature can be heard and a golden coastline, with often deserted beaches. 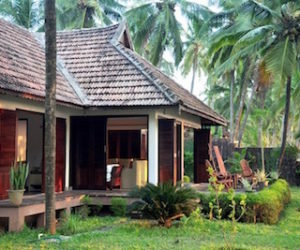 The north of Kerala is far less visited than some other parts of the country, meaning travellers have the unique opportunity to experience the local way of life, culture, cuisine and natural beauty of this region away from the tourist trail. 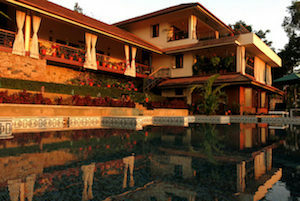 For a magical trip, journey up to the mountains of Wayanad and experience waking up in a tree house high up in the rainforest canopy, drift along the quiet waterways and discover life on the river islands, and sit on the secluded beaches watching the sun set over the ocean and feeling like you are a million miles from anywhere. One thing to bear in mind: the 1st of every month is a dry day in Kerala, and alcohol is not served anywhere. All bars (hotel bars included) remain closed on this day. 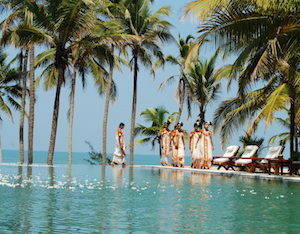 A luxurious secluded beach resort with a focus on wellbeing. 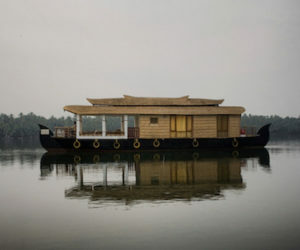 A comfortable houseboat with a warm welcome! 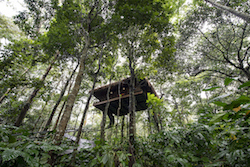 A unique family run hideaway in the rainforest! 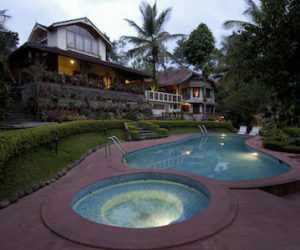 A charming homestay with spectacular views!